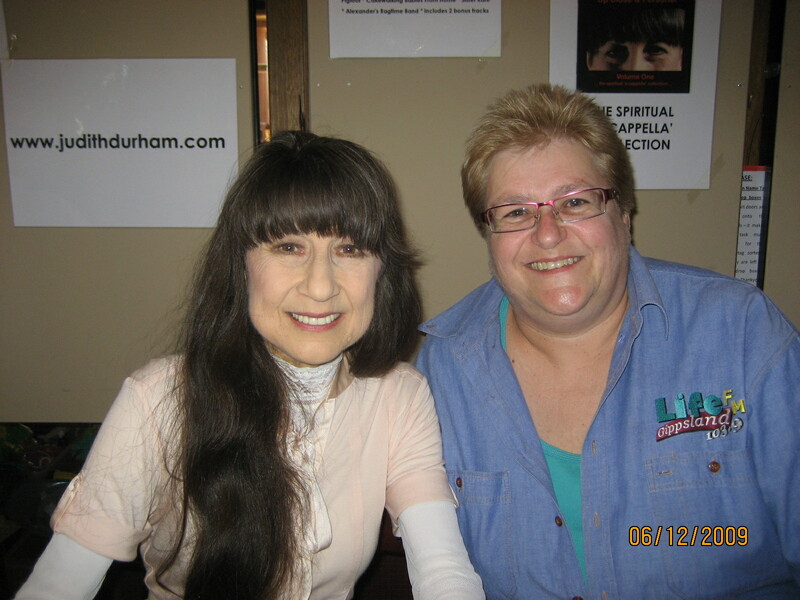 When Deb Bye interviewed Judith Durham (formerly of The Seekers) in Dec 2009, her biography, The Judith Durham Story – Colours of My Life by Graham Simpson had recently been released. Judith speaks about her childhood illness and her lifelong management of the challenge it brought to her life. She talks candidly about her involvement with the Seekers – from being chosen to overseas stardom, her body image and how she has managed those stresses. Judith also talks about her marriage to Ron Edgeworth.